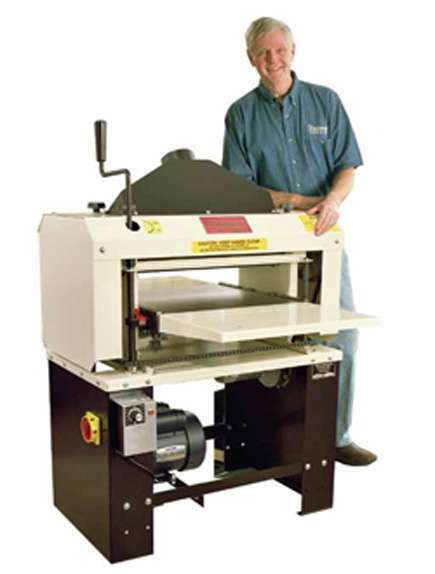 Call or email us and we’ll rush your FREE Fact Kit with complete information on the complete line of Woodmaster equipment. To get your Info Kit NOW, please fill out the form. You’ll receive a color brochure packed with facts, photos, and specifications; a Molding Knife Catalog with the most popular Molding Patterns; product reviews by actual owners; info on time-and-money saving accessories; and the SPECIAL SAVINGS OFFER that’s in effect for a short time only. How soon are you planning a purchase?